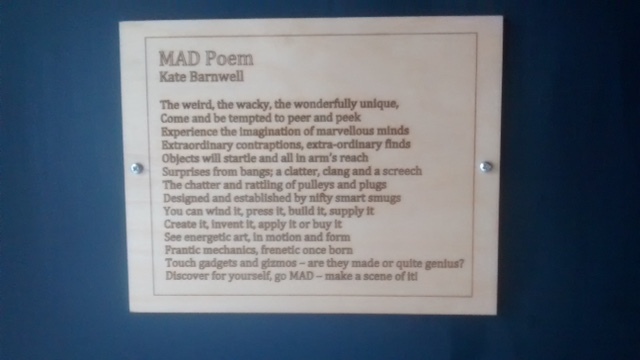 Thank you to the wonderfully creative and supportive people at The MAD (Mechanical Art and Design) museum in Stratford upon Avon who have framed my poem and screwed it tightly to the wall to greet happy visitors, locals, tourists and eccentrics from young to old. This is a fascinating and ingenious museum – minutes from Shakespeare’s birthplace. Then there’s a pair if us- don’t tell! Nowadays most people live in a popular, whirling, social world, where everybody is somebody and nobody wishes to be ‘a nobody’. Only in death and discovery has she become a great 19th century poet and therefore has filled every letter of the word ‘somebody’. 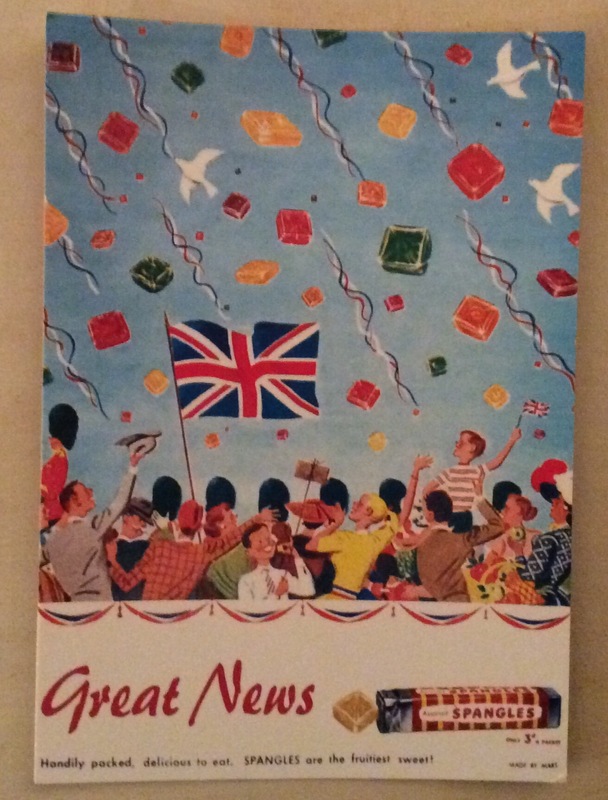 I hope she’s just a little bit pleased. “Kiss Me Hardy” cried our great Admiral and naval hero, Lord Horatio Nelson, as he lay dying in the arms of his trusted Captain, Thomas Hardy; he was fatally struck down by a French musket ball at the Battle of Traflagar, 1805. However there is another later famous Hardy I would like to discuss; the writer Thomas Hardy, born 2nd June 1840 (175yrs old today)! 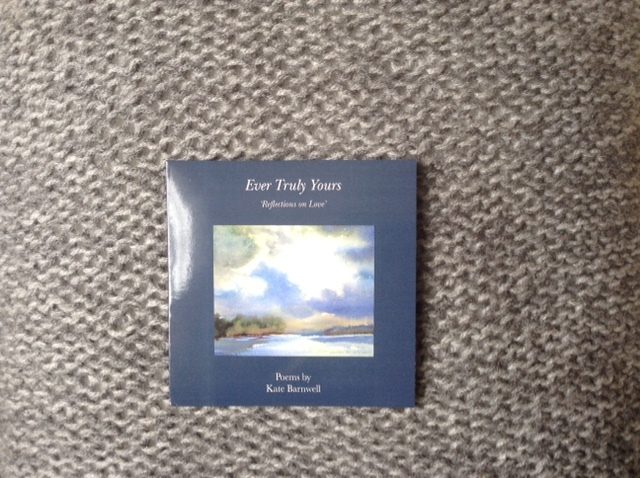 He was also a poet, only turning to the art in his late fifties, once he was cured of the concern of critical opinion, launched at his later novels (there you have those nasty, spiteful critics again). W.H. Auden believed Hardy was a “good, but not great poet”…some of his poems “were just plain bad.” Now let’s not argue, poet versus poet, but every poet will have their differences.